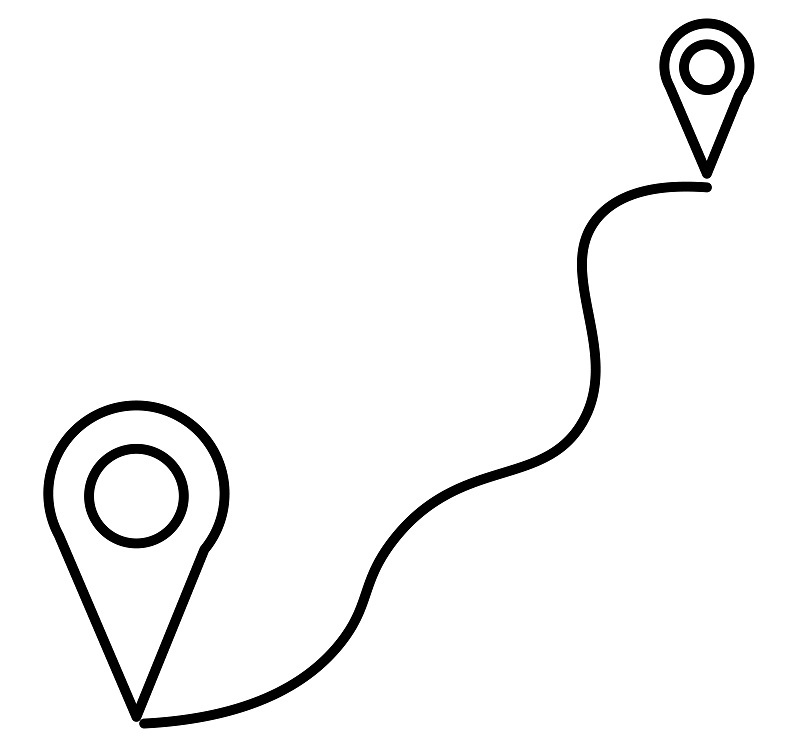 This roadmap shows the direction of the ArduPilot team in 2019 and beyond. The purpose of this roadmap is not to guarantee exactly when features will be added but instead to help the team, Partners and independent developers to spot areas for cooperation. There will also undoubtedly be developments that are not on this list. The main point of contact for each area is provided so that those looking to join in or sponsor the development know who to contact (see Contact Us for a list of ways to contact the devs). Below is a list of Roadmap items completed in 2018. There were many more projects completed as well! ChibiOS support all existing flight boards and features (ChibiOS video) – COMPLETE! port ArduPilot to a wide range of F4 and F7 based flight boards, including boards with integrated OSD and boards in small RTF racing copters – COMPLETE! follow mode (follow mode video) – COMPLETE! Two stage battery failsafe for Plane, Copter, Rover, Sub (Michael DB) – COMPLETE! add spool state handling – COMPLETE! support balance bots – COMPLETE! pivot turn improvements – COMPLETE! active loiter / boat thruster – COMPLETE! bring heli mixers up to date – COMPLETE! handle EKF reset for attitude correctly – COMPLETE! AutoTune update for large aircraft – COMPLETE! AutoTune fix for over angle P issue – COMPLETE! code coverage analyser – COMPLETE! improve developer wiki – COMPLETE! find Antenna Tracker maintainer – COMPLETE! find Trad Heli maintainer – COMPLETE!